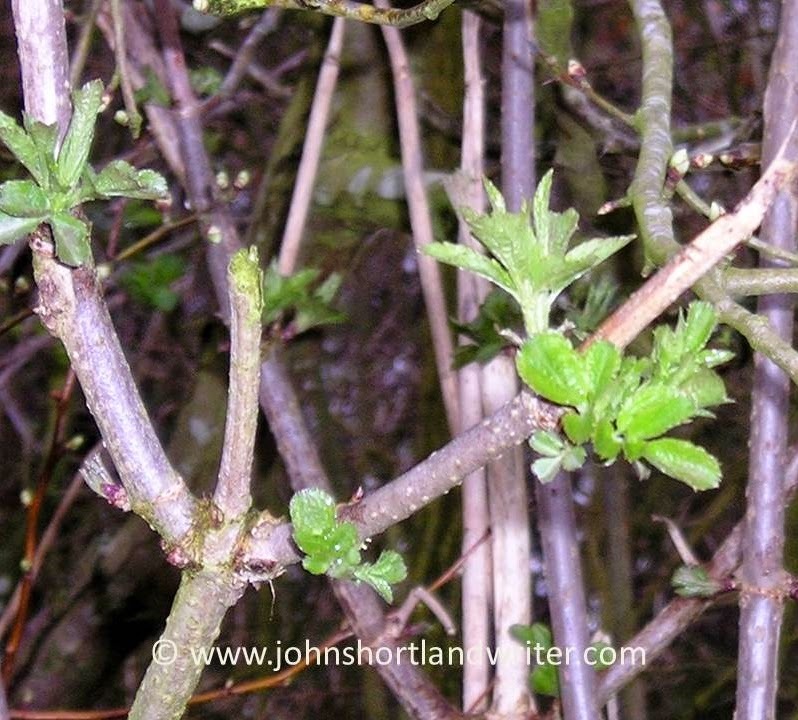 This entry was posted in customs and traditions, Elder, folk medicine, fungi, hawthorn, native, Sambucus, trees, wild flowers and tagged customs and traditions, elder, folk medicine, fungi, hawthorn, native, Sambucus, trees, wild flowers by johnshortlandwriter. Bookmark the permalink. I've been harvesting elderberries today not far from you as the crow flies. I was sad to see you write that elder is held in contempt when all the folk lore points to elder being perhaps the most respected and feared tree in the hedgerow with elaporate rituals for harvesting and the admonition never to burn elder wood because it screams. I'm pleased you mention Juliette de bairacli Levy as I'm researching her early life at the moment since none of the internet information is wholely true and she was a great one for reinventing herself every so often. You mention elder's medicinal uses but your tone implies you've never tried anything. Maybe you should. My apprentices' first task every January is to make an elderbark salve for bruises and we have documentary evidence how well it works. We use the flowers as a hot tea to promote sweating, as a cool tea to cool the body down and for cordials, champane and fritters amongst other things. I made a lovely double infused oil this year. 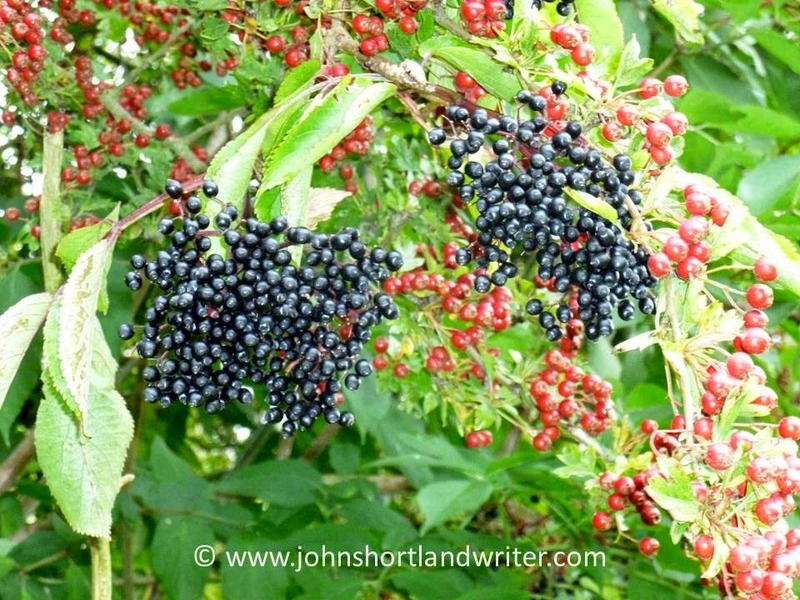 Now the berries are ripe I will make cordials for children and elders to fight off winter ailments and elixirs for adults to help with influenza outbreaks and then there's always the hedgerow cordial which makes a wonderful alternative to mulled wine during the festive season. Elder is such a wise and generous cornucopia it seems a shame to only write about her without trying and valuing her wares. I agree that the humble elder deserves more attention and affection. 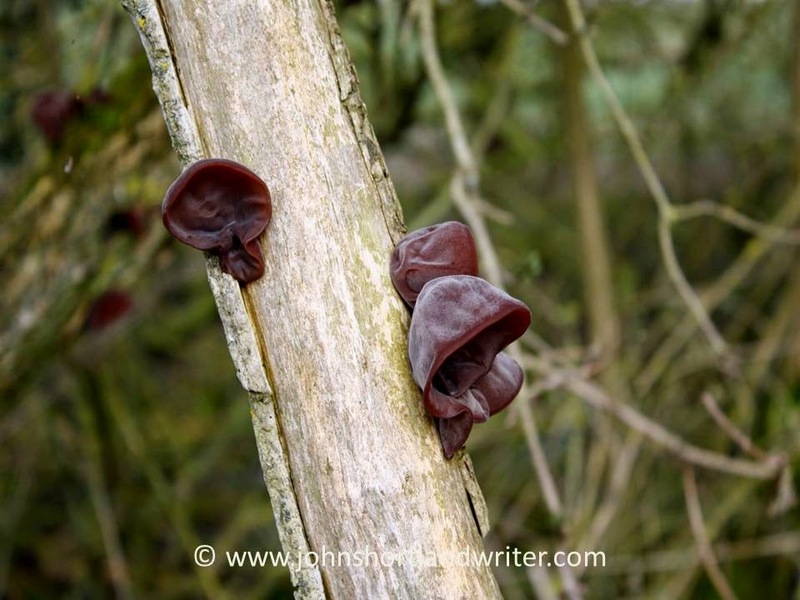 I have always loved them – even the smell which can evoke childhood in a heartbeat. Many thanks for your comments. It is a great pity that more people don't take delight in harvesting elder. 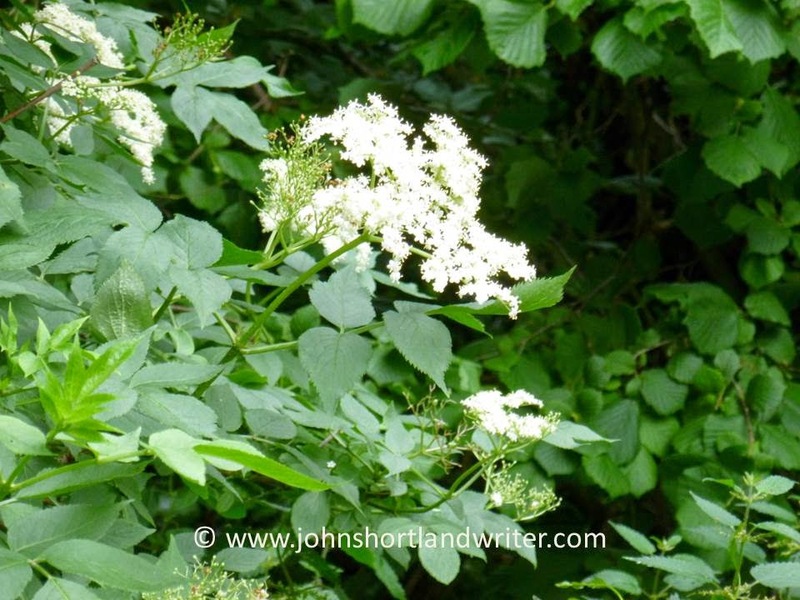 Sarah – I'm not brave enough to recommend others to try any wild plant – not just elder – over the internet! I was messaged by someone who was brought up in Cornwall and was told as a child never to bring in the cows for milking using an elder stick for fear of bringing ill health onto the herd. Do keep me informed of progress of the Baraclai Levy book as I'm a great fan of hers too. 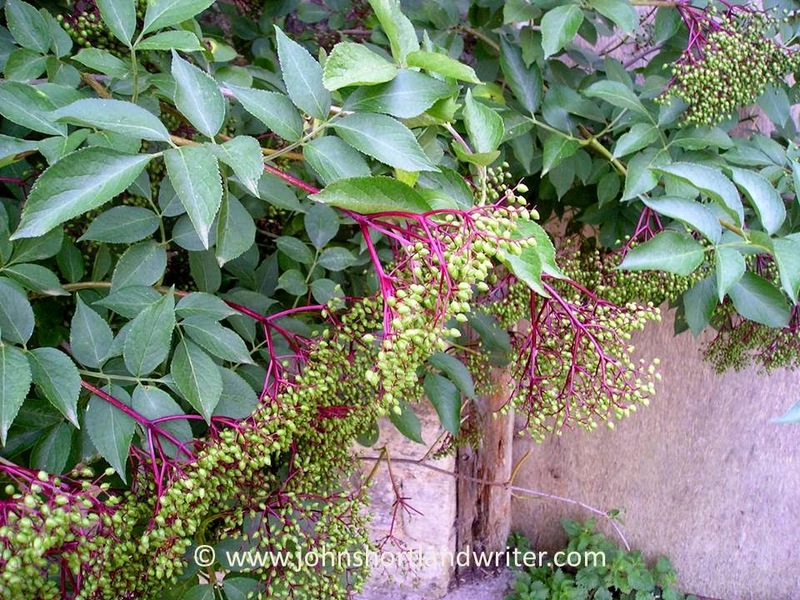 As a child I spent a bit of time collecting Elder flowers and later the berries for our local chemist shop. They would buy them from kids. Then the berries later for my uncle to make wine. LOvely in pies too. I miss all that, part of country life that is fast fading I suspect.